Hey Hey Owlets, Naja here with the OWLS March round-up. On behalf of the everyone here on the OWLS team, we’d like to thank all our participants and readers for this month’s blog tour. We had another phenomenal month full of blog tour posts that captured the true spirit of this month’s theme: Squad. Thank you guys for being so awesome and here’s to even more OWLS goodness in the coming months! We look forward to seeing you in our February Blog Tour! Wanna keep up to date on what we are doing? Be sure to subscribe to our various social media channels and never miss out on a single Blog Tour post or OWLS Livestream! 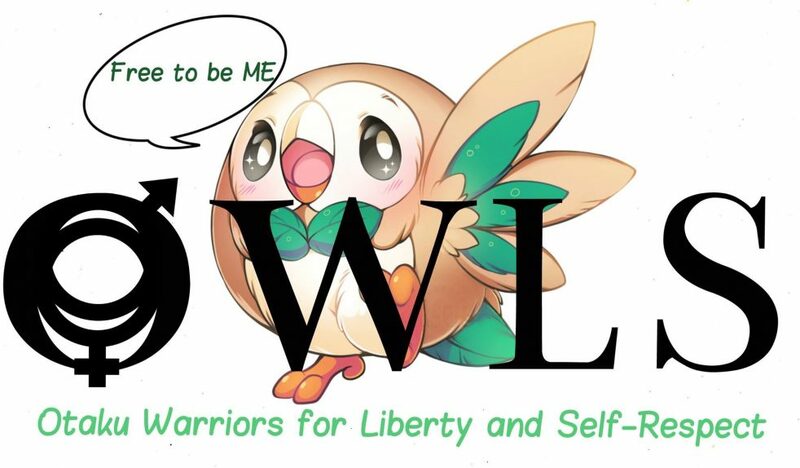 Do you want to join OWLS and spread acceptance and love for everyone through the different fandoms? Don’t hesitate to contact us through our social media accounts or this blog! Remember to always stay free to be you. But it was great to read!